In the simplest terms, cloud computing means storing and accessing data and programs over the Internet instead of your computer's hard drive. The cloud is just a metaphor for the Internet. It goes back to the days of flowcharts and presentations that would represent the gigantic server-farm infrastructure of the Internet as nothing but a puffy, white cumulus cloud, accepting connections and serving out information. 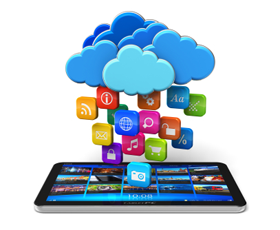 Listed below is a wide range of multi media cloud applications that can be integrated into most formats from websites to Office Applications. This can be done via <embed> code or hyperlinking. Searching the Internet for information can be very time consuming and frustrating... especially for younger learners. We recommend you introduce kiddle.co as the "go to" internet search site. 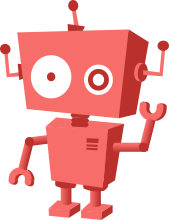 Finding age appropriate reading level websites is easy as Kiddle presents the easiest to read results first with a supporting image. Searching images is less cluttered. The included encyclopedia is excellent for younger learners. DK Findout.com offers a highly visual entry point. It is a very general resource. Students CAN NOT copy/paste content. This is encourages "unpacking" what they read into their own words. There are Class quizzes and additional image resources to complement a search. This site is excellent for identifying key words. Q-files.com is a more intermediate style online encyclopedia website with clear categories and cascading additional content. This site is excellent for identifying key words. www.ask.com We have found this search site to be very effective as it is designed to produce results to a specific question. Change the key words in the question to achieve the information you need. www.dogonews.com. Each news item is supported with comprehension, vocab and geography. http://www.eoearth.org/ The Encyclopedia of Earth. Excellent for all things natural. https://fuse.education.vic.gov.au/pages/Teacher.aspx – Department run multimedia educational library. http://www.watchknowlearn.org/ – Free massive collection of education videos. http://www.neok12.com/ – Educational videos, quizzes and games for students in primary and secondary schools. http://www.teachertube.com/ – Safe educational video community for teachers, students and parents. Audacity is a program that is installed on Vic. DEECD eduSTAR computer or it can be downloaded for FREE. NB You must install the Lame mp3. encoder separately. Adding voice / audio to learning and pages significantly increases learning effectiveness and enjoyable. Adding podcasts offers learners an easy way to clearly understand explicit instructions and specific knowledge. 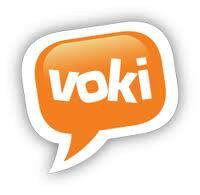 Voki is a fun way for learners to convey learning via a text to audio or voice recorded avatar (character). 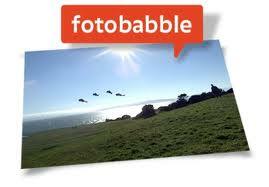 FOTOBABBLE. Upload your photo or that of someone famous. Put words in their mouth. What can they say? ACMI Storyboard generator. Step by step storyboard builder with inboard "How to" movies. Storyboardthat lets kids create storyboards for learning or fun. Kids can fill panels with images from an image bank, dragging and dropping characters and props into scenes, then adding text into dialogue bubbles or anywhere they please. StoryJumper. Allows you to create colourful online books that can be easily shared via the code into a portfolio page. EDpuzzle is a fabulous site for creating video quiz type challenges. SHARE via a link inside a textbox. NOTE If you use it in a classroom teachers need to have access to the source site of the video used. Eg YouTube etc. Students can access everything from home. Educaplay. Allows you to construct a wide range of online interactive content that can be add to Pages. This site is particularly valauble for embedding specific challenges inside Courses made by teachers. Powtoon. 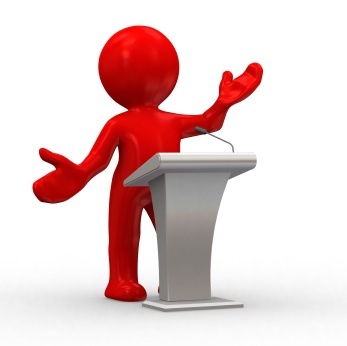 Makes clever presentation movies/cartoons like the ones on TV where the 'hand' adds and removes objects and much more. Visme is a fun and easy-to-use visual presentation/infographic site that promotes student creativity, self-expression, and imagination. Composing a Power point presentation for an audience. WeVideo is the leading online video creation platform, providing editing, collaboration, and sharing capabilities across any device. Animoto. Engages learners in composing a quick 30 second (free version) movie with a message. Add image, short clips, text and music to make a movie with impact. 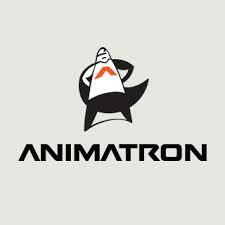 Animatron: is a simple and powerful online tool that allows you to create stunning animations and interactive content plus the capacity to draw your own content. 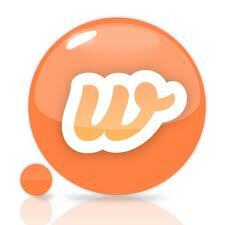 Wideo. A new tool to make cool animated videos. 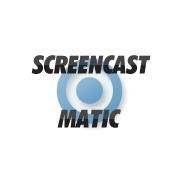 You just choose a template, insert objects, animate and share! Draw Animate. This simple frame by frame drawing and animation building site introduces learners to the basics of animation. Essentially, they can draw and convey key learning on most topics. StripGenerator. Is a fun way to create a comic strip around a learning outcome. Add a wide range of characters and object symbols. Click SHARE and Promote tab to get the embed code. WittyComics. 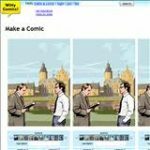 Create a multipanel comic strip with a variety of characters and scenes. Use the snip tool and upload as an Image. Makebeliefscomix.com. Similar to witty comics, with more features. Use the snip tool and upload as an image. Pixton Is a more advanced site. Create your own cartoons with fully editable characters & animals! Upload pictures, create freestyle panel layouts, add sound & voice-over, and much more! TimeToast. Offers an easy to construct timeline with supporting images, dates, text and hyperlinks. The view is auto scrolling and fluid.